Crossbody Purses: Practical and Secure, But Comfortable? Home→Clothing & Sewing→Crossbody Purses: Practical and Secure, But Comfortable? Women’s crossbody purses are practical in how you can get into them without removing them and they are more secure for going pretty much anywhere than conventional shoulder bags. And they are certainly stylish and available in many colors and in cute patterns. (Some of these bags would be suitable for men as well. )They come in all price ranges, from inexpensive to top-of-the-line designer bags. I will be exploring the cheap ladies’ crossbody purses here. How comfortable are they? I found some discussions on forums for mothers and travel, and their ideas are incorporated into my article. In a nutshell, picking an adjustable one gives you the best chance at comfort. If you are in a hurry, here’s a link to the best-selling women’s crossbody purses right now on Amazon. The Kipling line of crossbody bags were mentioned quite a few times in the forums because they are lightweight bags to start with, so I’m featuring them in this article. Read the reviews to see if they would suit you, watching specially for how much they hold and how comfortable other women have found them to be. There is some overlap between the large crossbody purses and the travel ones. In any very large crossbody bag, the weight of the bag itself becomes a factor. So in both categories, the best choices tend to be made of lightweight materials. Style tends to be secondary to where the pockets are and how much it holds. 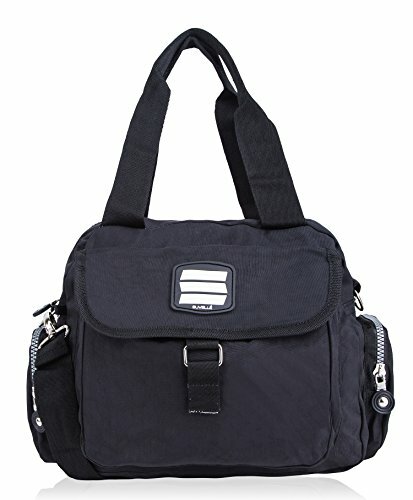 Here is a highly rated and cheap travel crossbody bag, the Suvelle Go-Go Travel Crossbody Bag, Everyday Shoulder Organizer Purse # 1508 in three colors. The image doesn’t show the crossbody feature but the text on that page does. Amazon has a feature where they update the best-sellers in every category hourly. Here is a link to the list of the best-selling women’s crossbody bags right now. This is where you can find the smallest, most elegant ones in abundance. 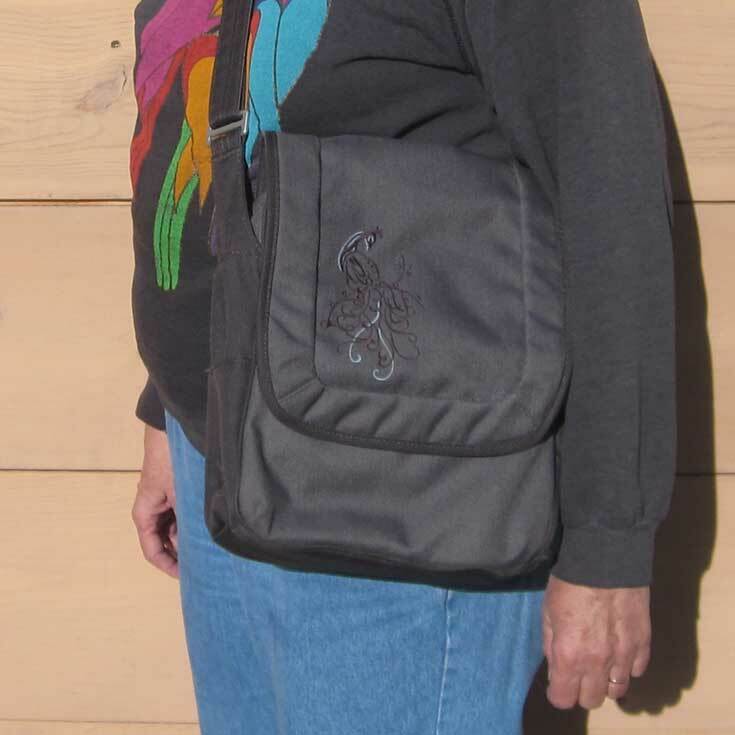 I wear fanny packs and I carry shoulder bags. Neither has been perfect for me. The only crossbody I have is the one I’m wearing in the image below. It’s a combo shoulder and crossbody, perfect for holding a lot including my iPad and a lot more. But it ends up being quite heavy. I’m quite sure that a woman’s lightweight crossbody purse is in my future!